Rice is one of the staple cereal in India.There are hundred’s of recipes made regionally. 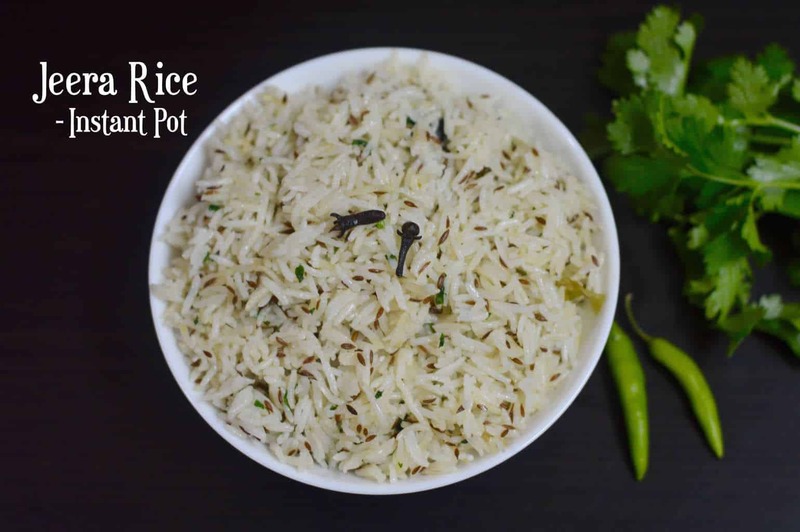 Here are few pressure cooking rice recipes. 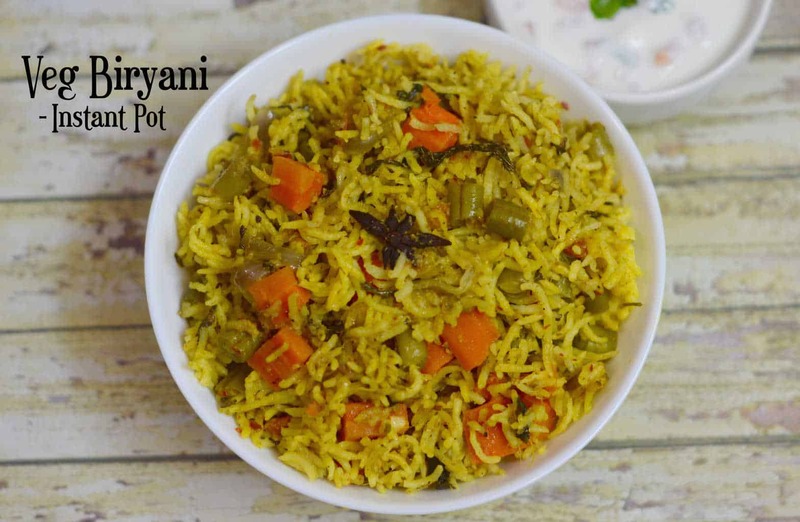 Karnataka style pulao is an one pot meal, prepared using rice, mixed vegetables and spices. 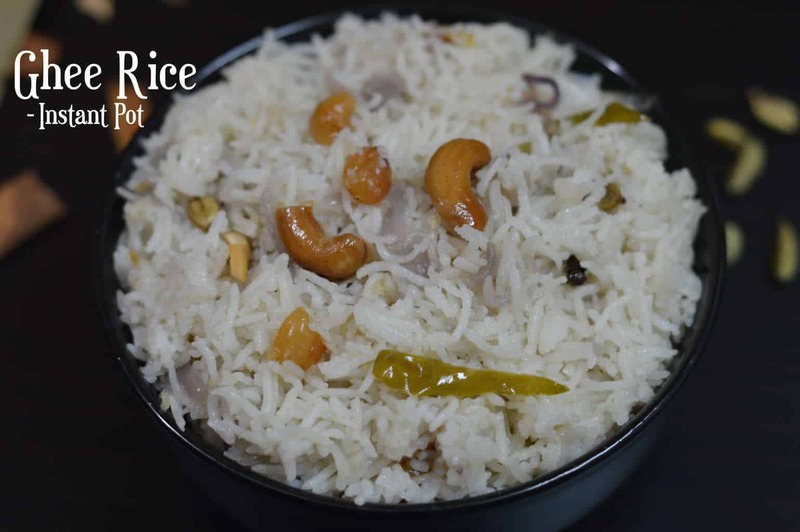 Karnataka style pulao is very nutritious,tasty and stomach filling rice recipe. This Biryani is South Indian Tamilnadu style biryani using basmati or seeraga samba rice where rice is cooked with homemade biryani paste and vegetables. It is a very popular breakfast/lunch recipe from Karnataka(South India). In kannada, bisi means hot, bele means lentil and bath means rice. It is a wholesome and nutrition packed one pot meal made with rice, lentils and mixed vegetables. It tastes amazing when served with Kara bhoondi ,potato chips or papad. 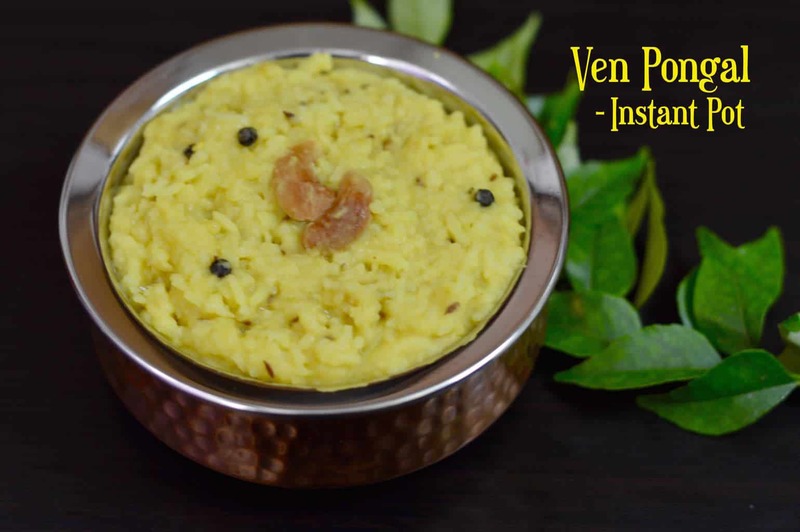 Ven Pongal also known as Khara Pongal is a classic South Indian breakfast dish made with rice & yellow moong lentils,a hearty spicy porridge style dish to start your day on a healthy note. 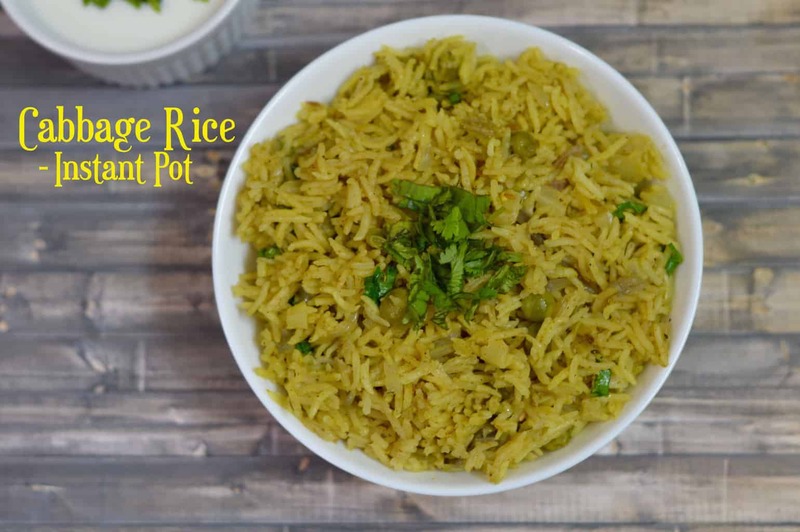 Ghee rice is an aromatic and delicious one pot rice recipe made with ghee and spices. ghee rice is a south indian variety of rice that goes very well with dals/lentils or veg curries. Beetroot rice is an easy and quick lunch box recipe for kids and an excellent way to include beetroot in your kid’s diet. 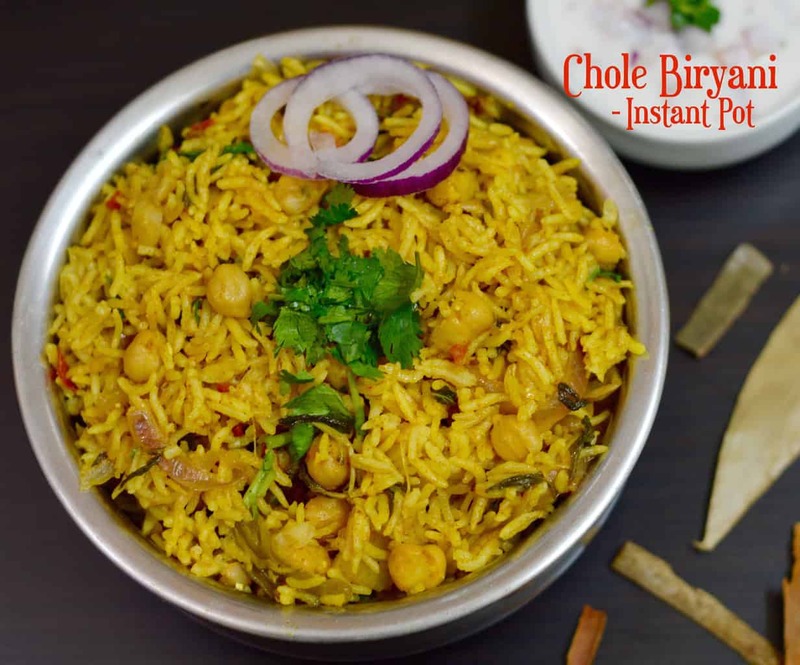 Chole Biryani is another variety of biryani made with chickpeas and aromatic spices cooked with basmati rice which gives the rice a nice aroma. Tomato rice with Coconut milk is an extremely tasty vegetarian dish, a great lunch box option, rich in flavours. 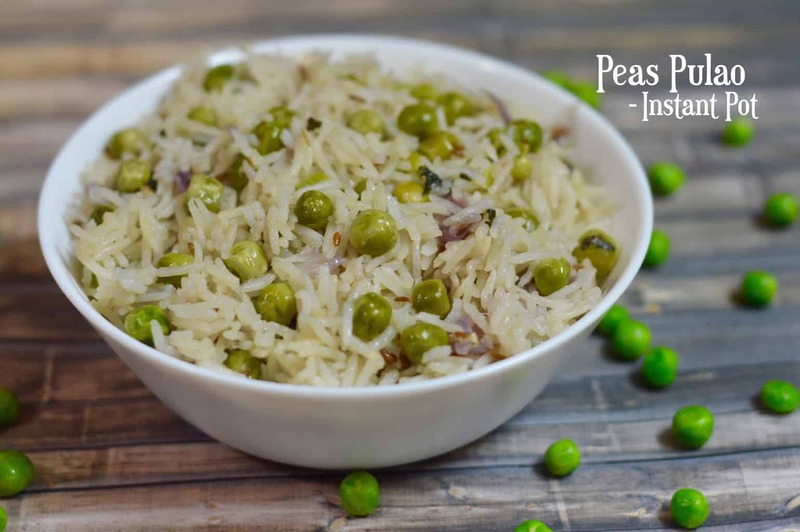 Peas pulao is a quick and healthy pulao perfect for lunch boxes, that your kids and your family would love to have it that works well with any curry on the side. VEGAN + Gluten-Free! South Indian style Mint flavored pulao is an easy to make instant rice dish to serve with onion raita in lunch or dinner. 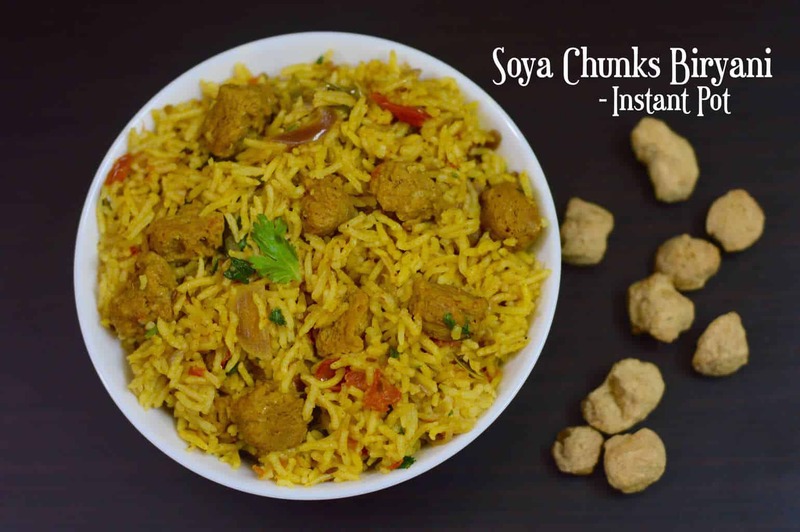 Simple Biryani recipe which uses Nutrela Soya granules for providing protein to vegetarian dish. Textured Vegetable Protein is a Soy protein with less calories. Cabbage pulao is a rice recipe with the shredded cabbage stir fried along with whole spices and rice and then enjoyed as a meal with chopped coriander leaves and lime juice sprinkled over the top. Lovely website with wonderful, well presented recipes.